Our closest living relatives are the chimpanzee and bonobo. We share many characteristics with them, but our lineages diverged millions of years ago. Who in fact was our last common ancestor? Bringing together ecology, evolution, genetics, anatomy and geology, this book provides a new perspective on human evolution. What can fossil apes tell us about the origins of human evolution? Did the last common ancestor of apes and humans live in trees or on the ground? What did it eat, and how did it survive in a world full of large predators? Did it look anything like living apes? Andrews addresses these questions and more to reconstruct the common ancestor and its habitat. 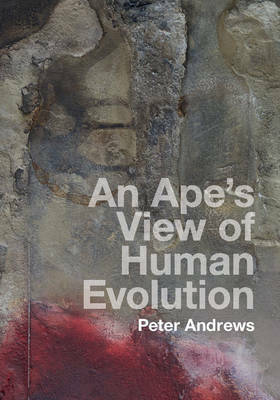 Synthesising thirty-five years of work on both ancient environments and fossil and modern ape anatomy, this book provides unique new insights into the evolutionary processes that led to the origins of the human lineage.